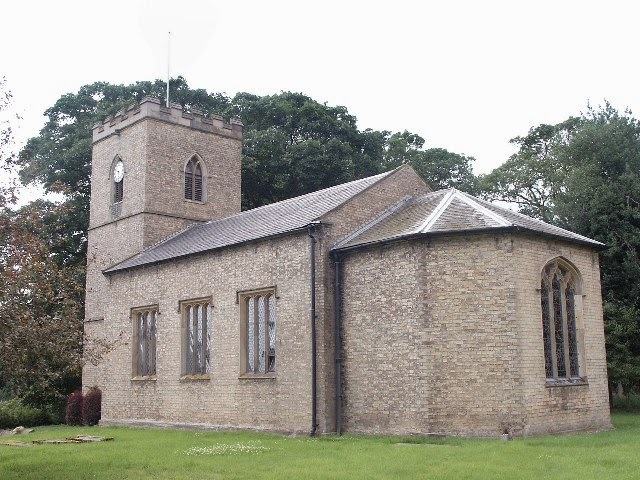 In a quiet rural location, the 1830s’ St Nicholas is brick built, light and peaceful, with stained glass windows, late 1800s’ hand carved oak rood screen and oak pews with each end having carved emblems depicting the apostles and tribes of Israel. The belfry will be open to view the static bells rung from an “Ellacombe Apparatus” and the 1860s’ clock made and installed by Benson’s of London. There is a WWI memorial plaque.